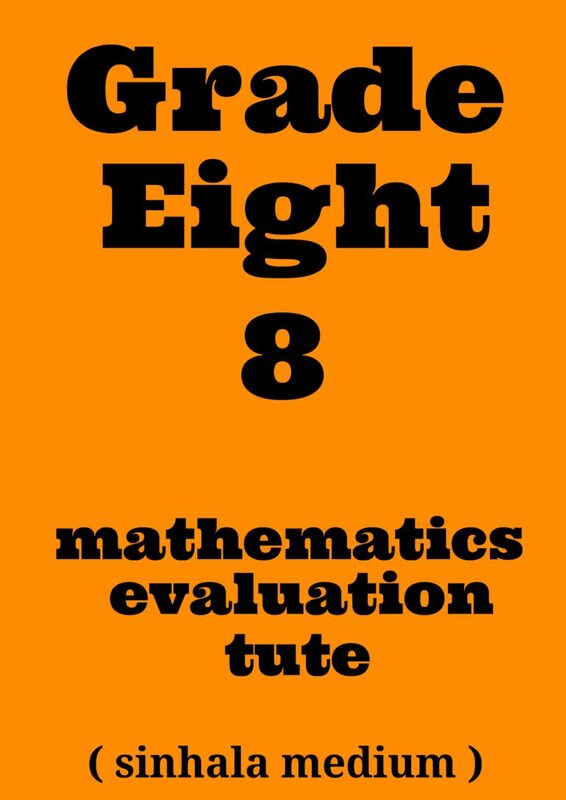 Mathematics education in Sri Lanka is still very good. 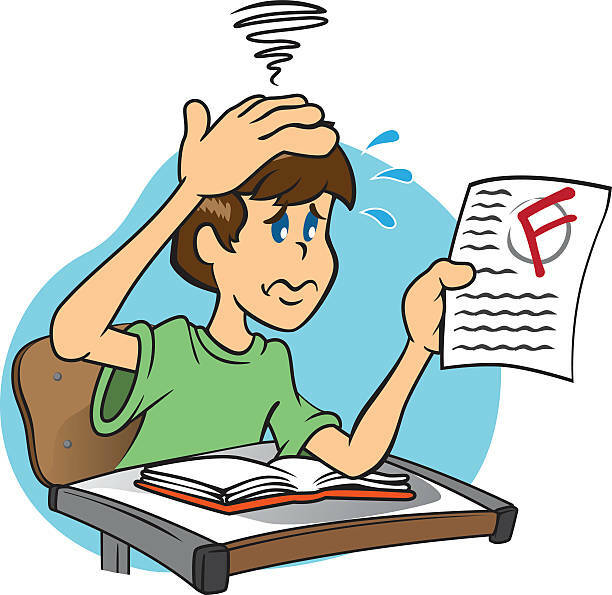 But the term test results of the students are very low. So what’s the problem in this? What do you think? Where is the fault here? 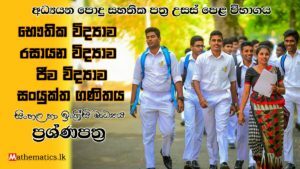 Most students in sri lanka always attend the tuition classes for every difficult subjects. In some schools too, tuition classes are held in addition to school time. But most pupil take low results for term tests. Teaching everywhere. But students do not learn. Because, students do not have prior activities for their education. 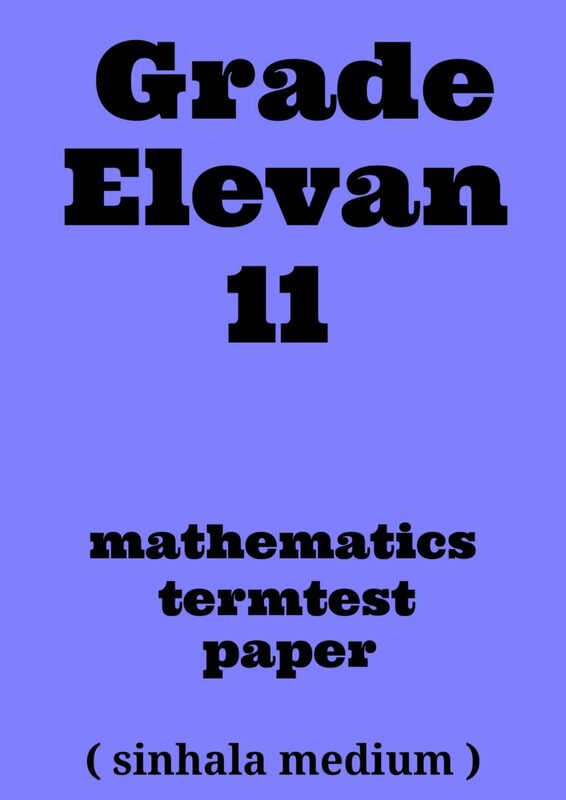 So we introduced new mathematics paper structure for sri lankan mathematics education. 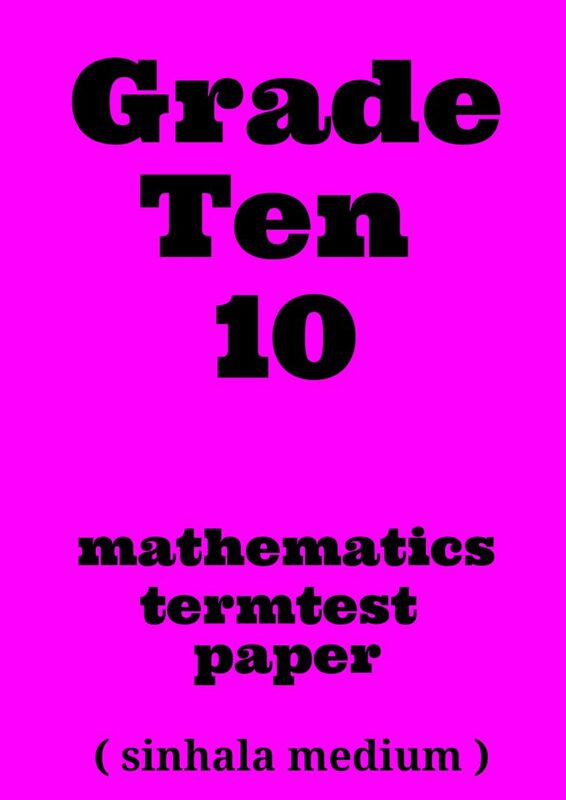 Here you can download Grade 6, 7, 8, 9, 10 and 11 mathematics first term test papers. 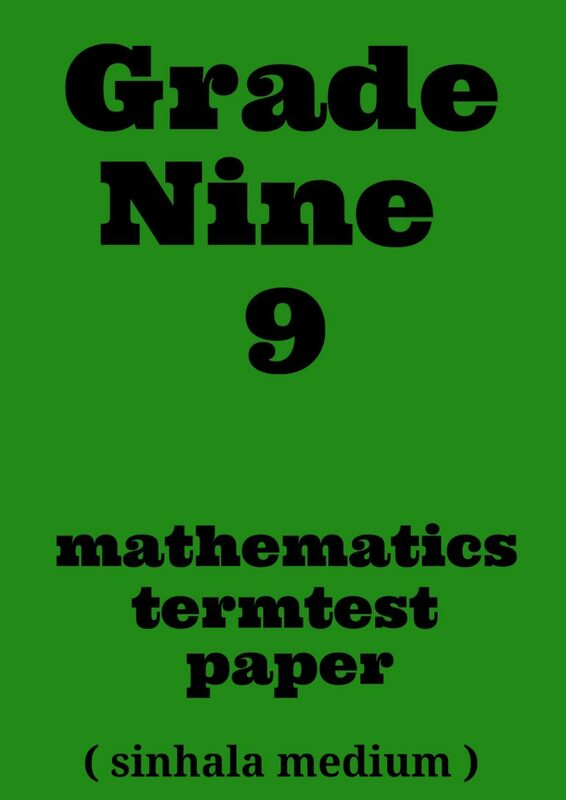 NIE has introduce essential concept book for grade 10 and grade 11 students. 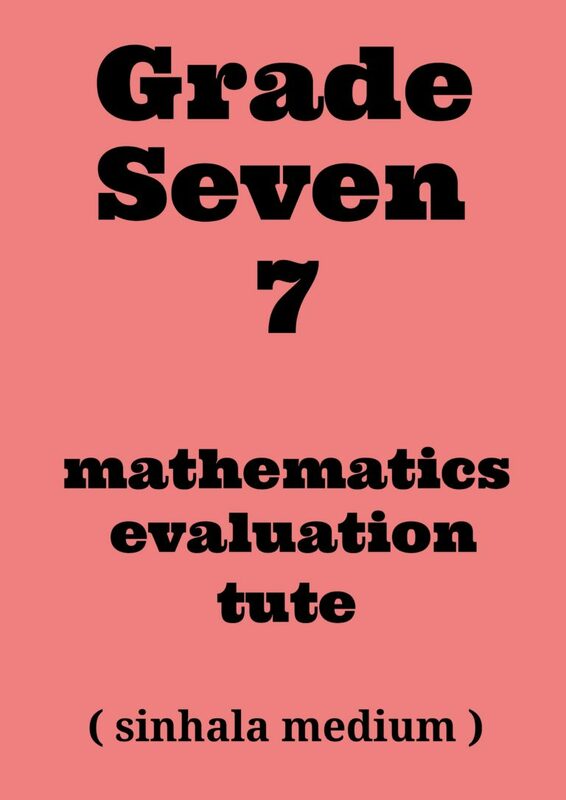 Also this book contain, improvements for mathematics education and easy learning skills for maths. 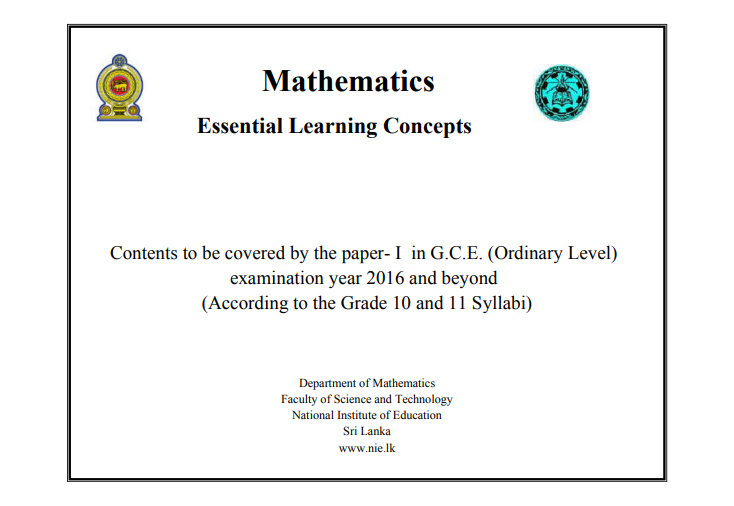 Download for Mathematics essential learning concept book by National Institute of Sri Lanka, please click above link below.